My Scars are Beautiful Toy Drive! Donate new and unwrapped toys for the children of UMC Lions Burn Care Center! 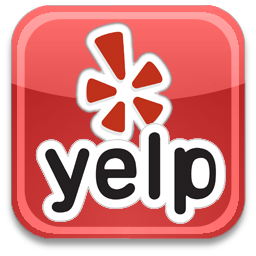 or Herbal Vibrations 450 S. Buffalo #116 in Las Vegas. 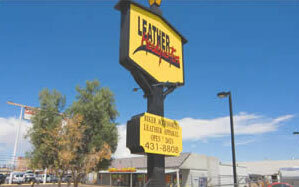 Meet up is at Leather Headquarters on Boulder Hwy. 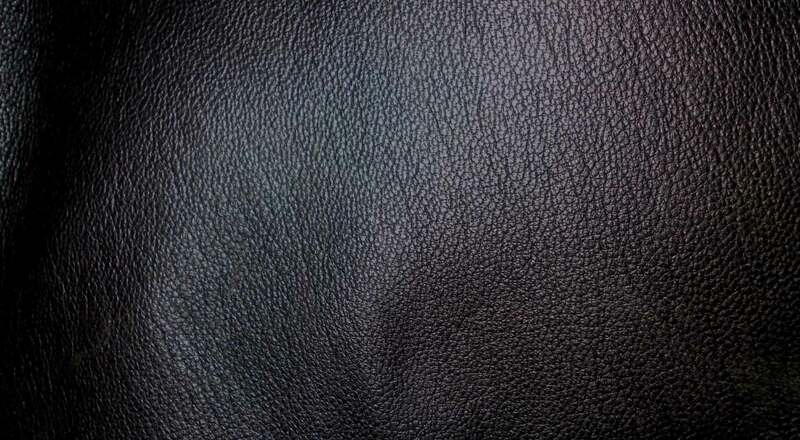 This entry was posted in Events, News and tagged Burn Care Center, Donate, Donations, Gifts, Herbal Vibrations, Holiday Drive, Las Vegas, Meet uo, My Scars Are Beautiful, Toy Drive, UMC Lions, Victims on November 30, 2017 by Leather Headquarters. Tons of Raffle Prizes ! 100% of the proceeds go to the Vets home for the Holiday Drive. 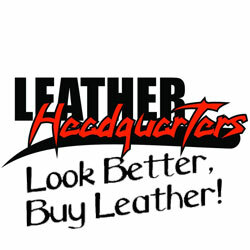 This entry was posted in Events, News and tagged Biker Gear, Biker Party, Bikers, Boulder City, event, Fundraiser, Holiday Drive, Home for the Holiday, Homeless Vets, Las Vegas, Leather, Leather Headquarters, Motorcycle, Nevada, NVAL, Prizes, Raffle, Veterans on November 30, 2017 by Leather Headquarters. 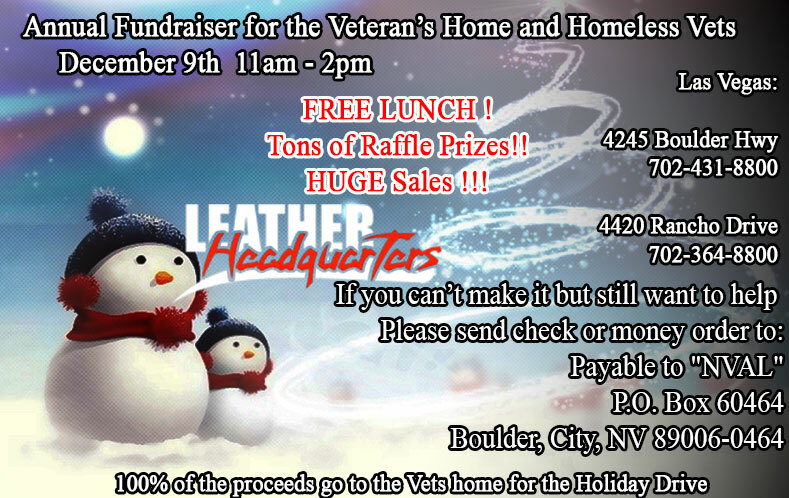 December 3rd, 2016 from 11am – 2pm, Leather Headquarters in Las Vegas will be hosting the Annual Fundraiser for Veteran’s Home and Homeless Vets. 100% of the Proceeds go to Vets Home for the Holidays Drive. Come join us at both our locations in town to support our vets and enjoy Free Lunch, Huge Sales and Tons of Raffle Prizes!!! 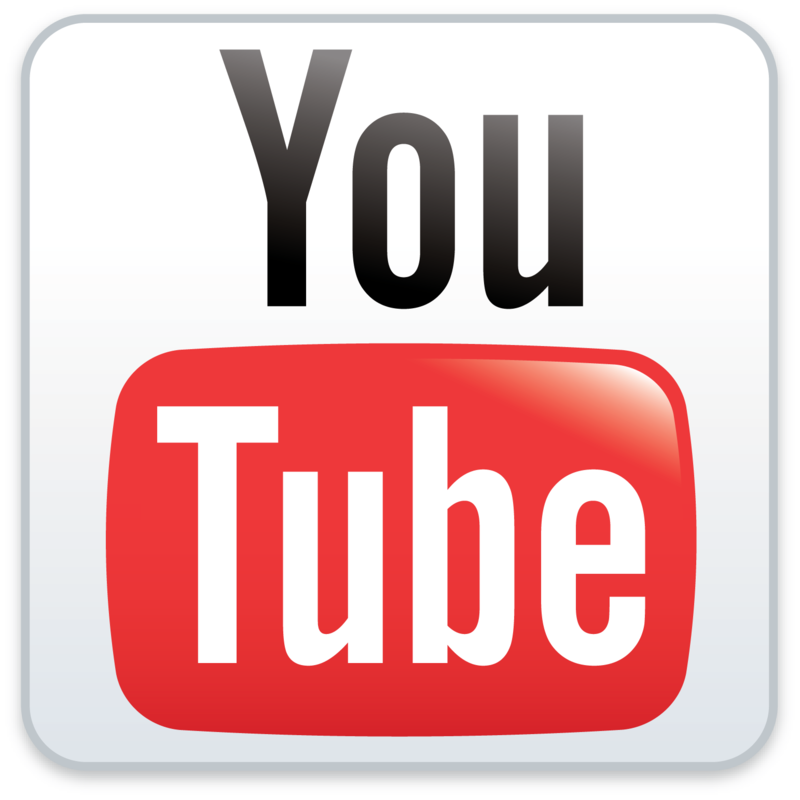 Thank you all for the support on this, our vets can definitely use the help! This entry was posted in Events, News and tagged Biker Gear, Bikers, Contributions, Donations, event, Events, Free Lunch, Fundraiser, Holiday Drive, Home for the Holidays, Homeless, Homeless Veterans, Homeless Vets, Las Vegas, Leather, Leather Headquarters, Motorcycle, Motorcycles, Prizes, Veterans, Vets, Vets Home for the Holidays on November 29, 2016 by Leather Headquarters. 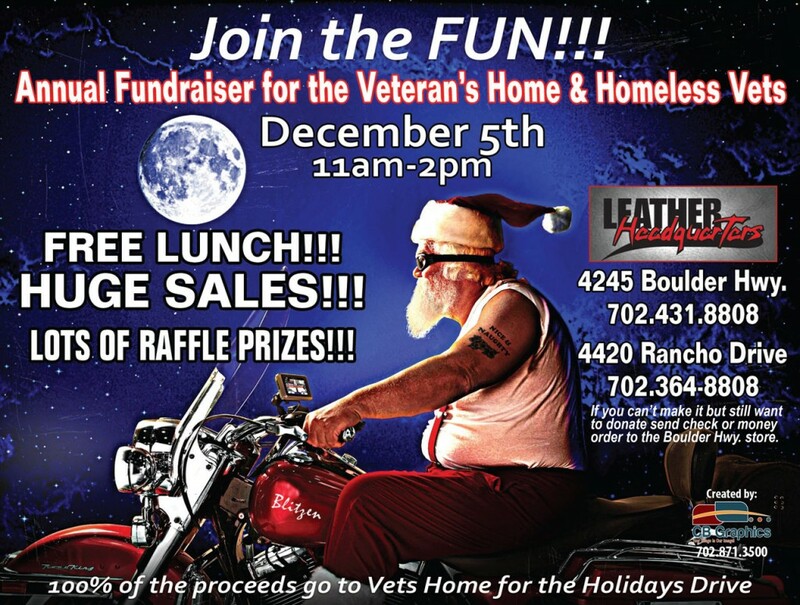 This December 5th, 2015 from 11am – 2pm, Both our Leather Headquarters locations in Las Vegas will be hosting the Annual Fundraiser for Veteran’s Home and Homeless Vets. 100% of the Proceeds go to Vets Home for the Holidays Drive. 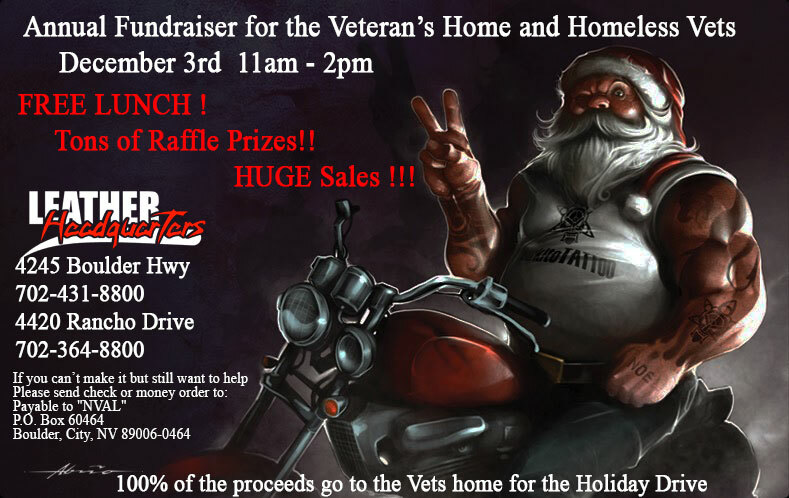 Come join us to support our vets and enjoy Free Lunch, Huge Sales and lots of Raffle Prizes. This entry was posted in Events, News, Sales and tagged Biker Gear, Bikers, Contributions, Donations, event, Events, Free Lunch, Fundraiser, Holiday Drive, Home for the Holidays, Homeless, Homeless Veterans, Homeless Vets, Las Vegas, Leather, Leather Headquarters, Motorcycle, Motorcycles, Prizes, Veterans, Vets, Vets Home for the Holidays on November 30, 2015 by Leather Headquarters.